1st place – Contest – chamchou , winning $5000. 2nd place – Contest – sachinkumar, winning $3000. 3rd place – Contest – osamaALN, winning $1000. 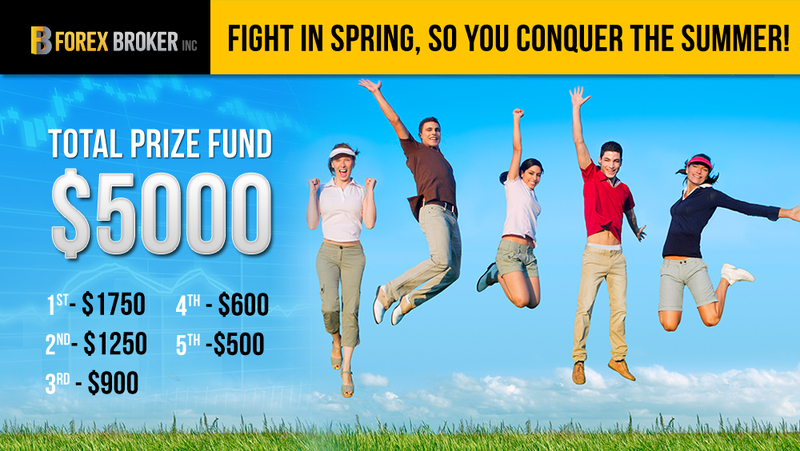 4th place – Contest – USDCAD , winning $501. 5th place – Contest – mmile, winning $500. Wishing you a great week! We’re happy to announce another trading contest which will be held simultaneously with the previously announced contest, available this time for all traders except US and Japanese traders (if you’re from US/Japan, please click here), sponsored by 24FX; a total of $5000 in prizes will be given out to the top traders! Registration starts today (April 15th) and will be open until May 1st. The competition will be held for a month and will start with a starting balance of $10,000 (demo account) and a leverage of 1:400. 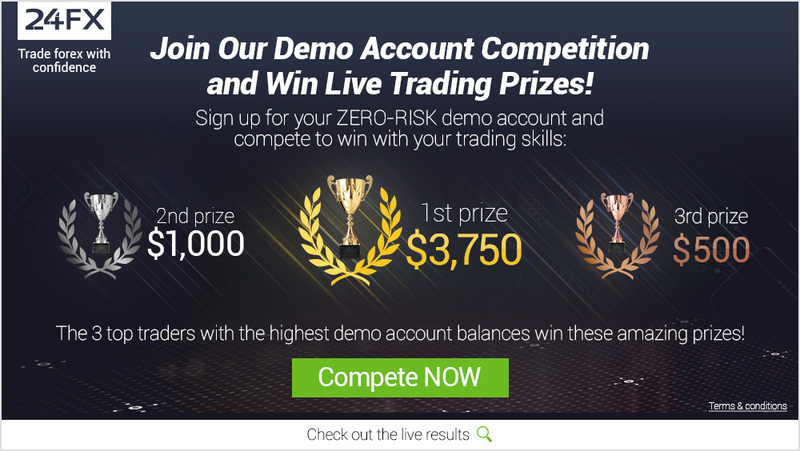 We’re happy to announce a new trading contest, available this time for US and Japanese traders only (if you’re not from US/Japan, please click here), sponsored by Forex Broker Inc; a total of $5000 in prizes will be given out to the top traders! Registration starts today (April 15th) and will be open until May 1st. The competition will be held for a month and will start with a starting balance of $20,000 (demo account) and a leverage of 1:500. 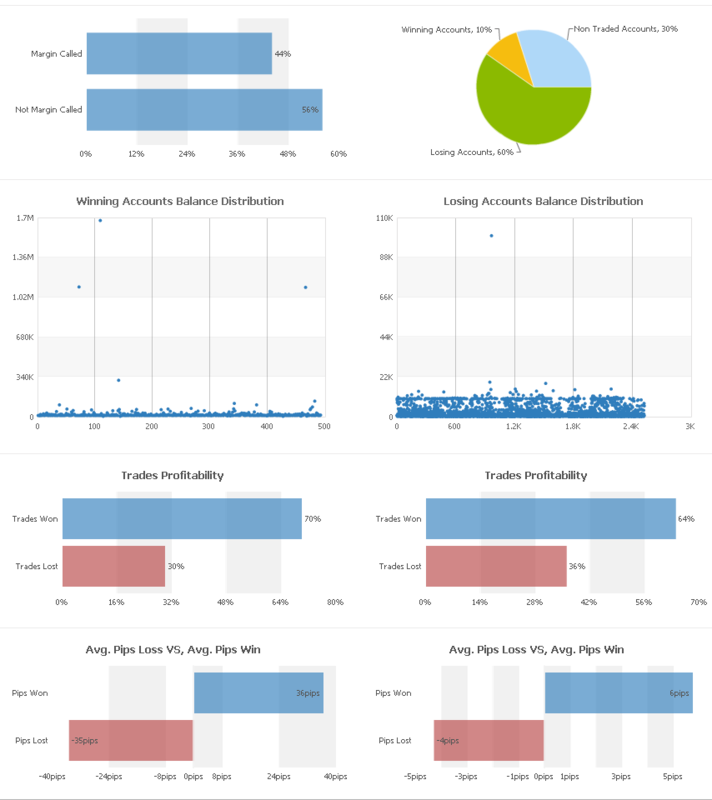 You are currently browsing the The Myfxbook Blog blog archives for April, 2014.